Season starts on Oct 12 and ends on Apr 22 (192 days). Average season duration in Germany is 85 days. 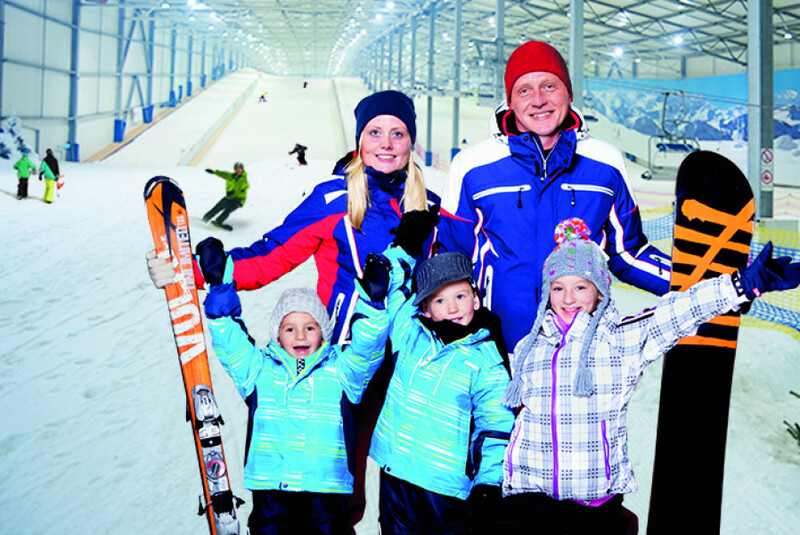 Alpincenter Hamburg-Wittenburg features 52 sunny days on average per season. The average for all ski Resorts in Germany is 74 sunny days. April is the sunniest month with an average of 16 sunny days. Alpincenter Hamburg-Wittenburg is the most northern snow dome in Germany. It is a 30 minute drive from Hamburg on the A24. To get to the dome, take the exit “Wittenburg”. The main slope is 300m long and 80m wide, the grade is up to 31 percent. There is also a practice slope for beginners as well as a ski school. If you want to improve your tricks, check out the Fun & Freestyle Park. 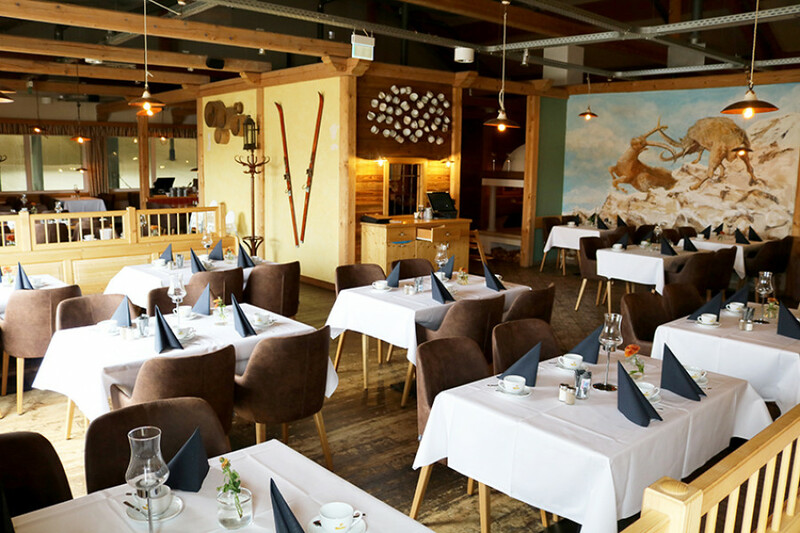 Posters with an alpin panorama at the sidewalls and six bars and restaurants create an alpine atmosphere just like the slogan “We conjure the flair of the Alps to the north“ says. At the tubing area you can get of your skis or snowboard and go downhill on big hoops. The outdoor area has even more to offer: Enjoy yourself at a kart race, on a quad at the off-road slope or take a tour of the high wire garden. 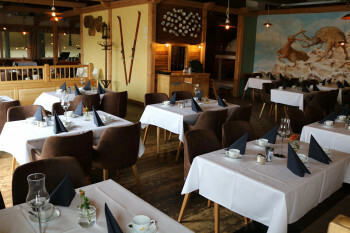 The à la carte restaurant “Kupferdach'l” serves up great views of the slopes to accompany its excellent food. 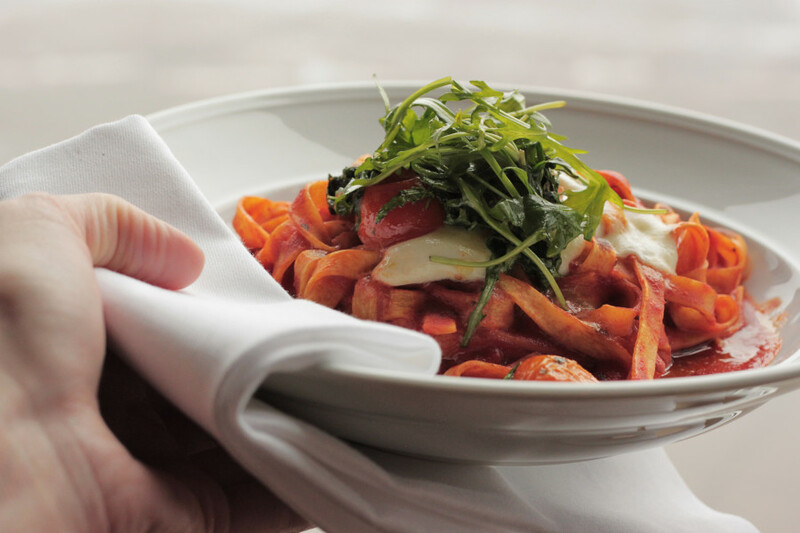 The menu predominately features Alpine specialities and regional dishes. The in-house bar “Gletscherstubn” also has a selection of snacks on hand to keep skiers going. Visitors who purchase the all-inclusive ticket can enjoy a selection of cold and warm dishes and a choice of several different drinks from the all-in buffet. 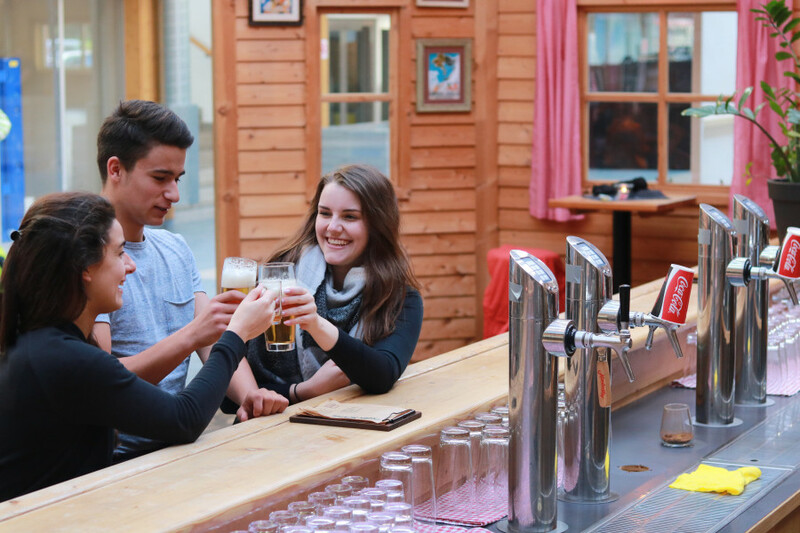 You can even make a weekend of it in the connected Valk Hotel Hamburg-Wittenburg. Beginners’ slope: A learners’ slope 90 metres in length and 40 metres wide is specially geared up for beginners and children. The slope features a gentle 10% gradient to ensure ideal conditions for newcomers. Blue run: Advanced beginners can look forward to easy blue runs with an average gradient of around 17%. Red run: Intermediate and advanced skiers should head for the red run section, which features testing gradients of up to 31%. 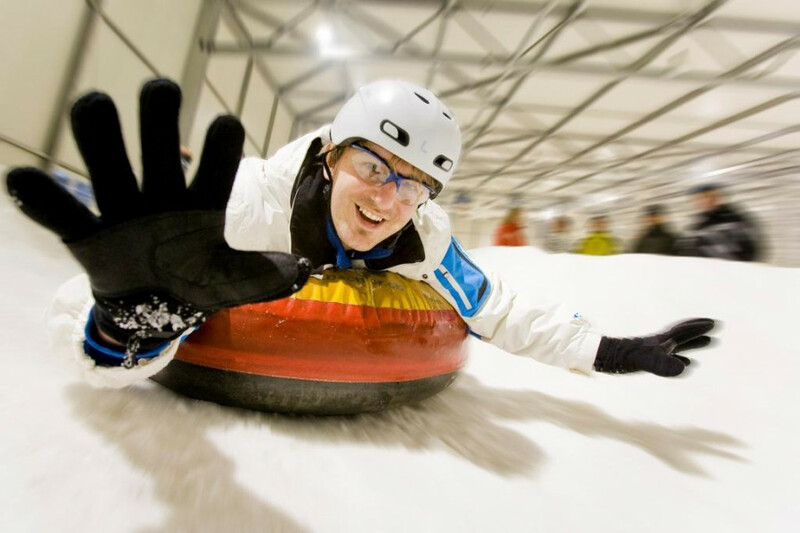 Away from the ski slopes, no visit to the Alpincenter would be complete without trying out the 60-metre tubing run. All you have to do is hop onto an inner tube and test your mettle on the 12% gradient – fun comes as standard! The area below the ski slope is home to a 160-square-metre ice rink reserved for skating and curling. The outdoor area also has plenty in the way of activities for guests, including go-karting, a quad off-road course and a climbing garden. The extensive range of activities on offer in Hamburg-Wittenburg is rounded out by an adventure playground and beach volleyball area. By car: The Alpincenter Hamburg-Wittenburg is around 30 minutes’ drive east of Hamburg and approx. 90 minutes west of Berlin. It’s best reached via the A24. Take the Wittenburg exit before continuing on towards Wittenburg. Then follow the Umgehungsstraße (L04) for some 2 km, before turning onto the “Zur Winterwelt” road which leads directly to the ski centre.